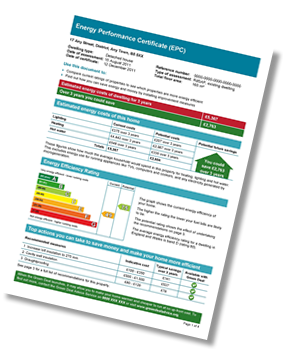 EPC’s are an essential part of your house sale or rental process. MPI specialise in offering a cost effective, fast and reliable service to those requiring EPC’s and floor plans. We are proud of our prompt and professional services and are happy to answer any questions you may have relating to Energy Performance Certificates and floor plans. Call us today on 0845 652 8842 (local rate), alternatively click the button below to complete our enquiry form. 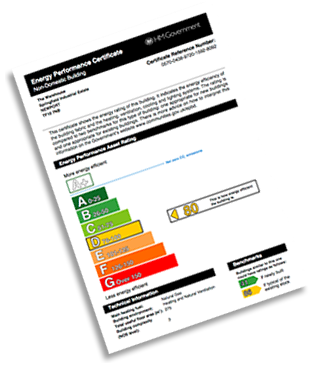 An Energy Performance Certificate is required for all homes whenever built, rented or sold. Commercial properties, or “non-dwellings” require the attention of specifically qualified inspector.